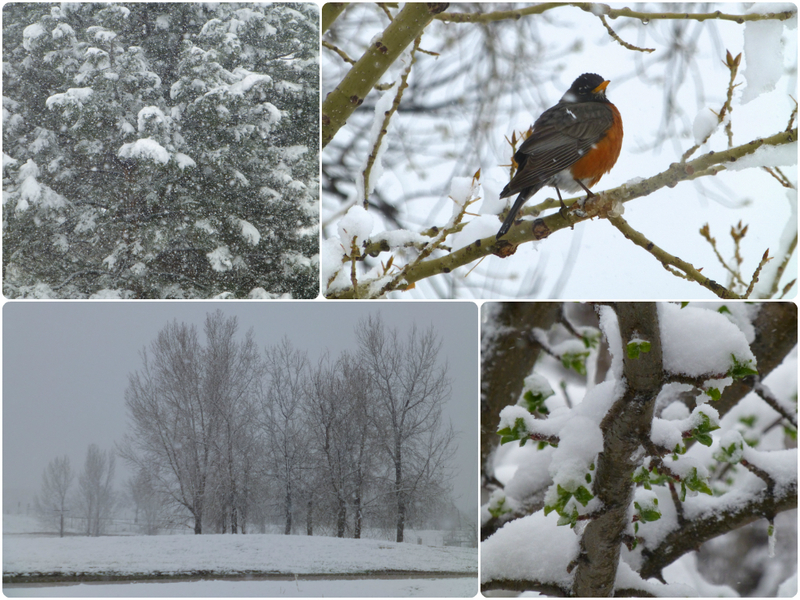 Posted on May 1, 2013, in Weather and tagged Front Range, May Day, snow, snowstorm, spring, storm, weather. Bookmark the permalink. Leave a comment.